Democrats vs. Republicans…the ruling elite vs. ‘We the People’…what’s NOT good for the goose is so good for the gander…or so it seems. In other words, as required by law Congress must sign up for Obamacare. 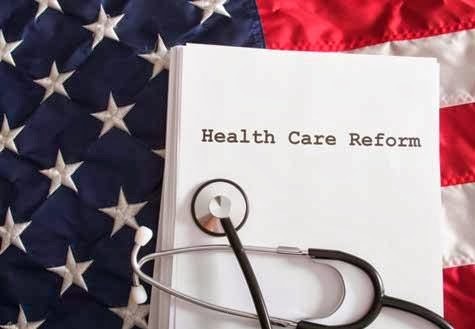 And now under emotional duress the Republicans…who all voted against ObamaCare by the way…are now one by one being forced…just like the American people are being forced…into signing up for the very thing they oppose. And while I am NOT now or ever was a fan of Rand Paul and now NOT a fan of Paul Ryan after his caving to the Democrats on the budget, they are following the law even though they oppose the law. And now that it’s been mandated, they like the rest of us need insurance for themselves and their families, so there really is NOTHING wrong with Senator Rand Paul (R-Ky.) and Representative Paul Ryan (R-Wis.) joining the ObamaCare DC Health Link, the healthcare exchange designated for members of Congress…as has my Senator…Senator Marco Rubio. And just yesterday Republican…albeit RINO…Sen. Lindsey Graham decided to sign up for ObamaCare in the South Carolina (his home state) exchange instead of the DC Exchange but ObamaCare is ObamaCare NO matter where you sign-up for it. 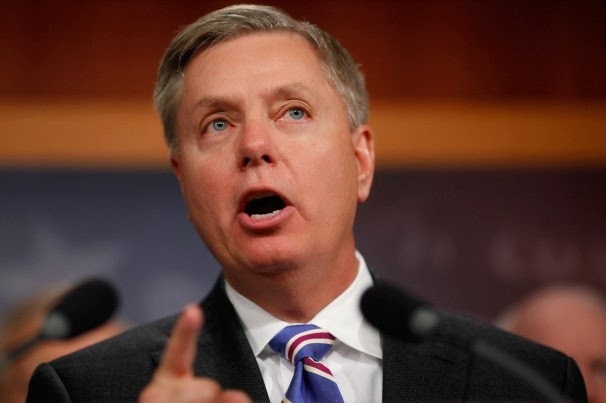 “Obamacare is being pushed on the American people and we should live under it just like everyone else,” Graham said. Sen. John Hoeven of North Dakota and Sen. Michael Enzi of Wyoming will also be signing up in their home states, and Minnesota Rep. Michele Bachmann…whose insurance was cancelled because of ObamaCare…will be doing so too but at almost three times the amount she was previously paying. And the numbers of Senators and Representatives signing up will be increasing as the website starts working better…gagging on that one. And while all to date except Graham and Enzi have taken the subsidies offered…a ‘perk’ that comes with the job…neither they nor their staff will get any benefits they don’t already get. And you really cannot blame them for taking the subsidies when one has a number of young children. Also, remember the simple fact that Republican Sen. Chuck Grassley added an amendment to ObamaCare that all members of Congress and their aides would be required to obtain their health care coverage from the newly created exchanges to make sure they had a stake in the quality and efficiency of the exchanges…but what was NOT added to ObamaCare was the elimination of the subsidies automatically given. “My interest in having Members of Congress participate in the exchange is consistent with my long-held view that Congress should live under the same laws it passes for the rest of the country,” Grassley said. 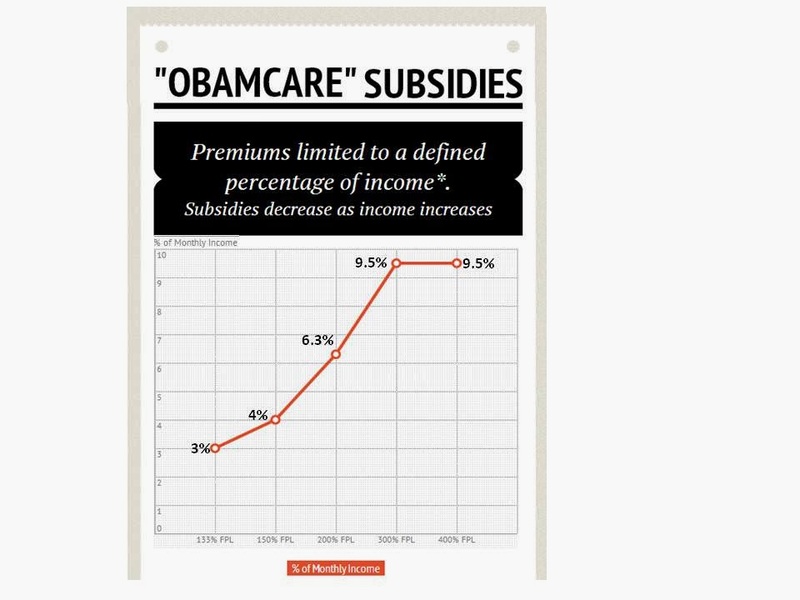 But just the thought of doing away with that subsidy…employer contributions actually as in the federal government being the employer…put fear into Democrats in Congress and into said government employees…all Obama loyalists who faced large premium increases under ObamaCare as originally written and passed. And with Obama’s fears of losing his loyalists…and knowing all the LIES he concocted just to get ObamaCare passed…caused this administration to step in and surprise… surprise…the subsidies stayed as Obama announced that the federal government would continue to contribute to health care premiums for members of Congress and their aides once they enrolled in ObamaCare. 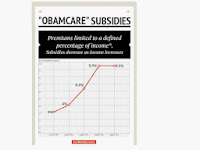 So retuning the subsidies would be the right and honorable thing to do and they know it. And this sticker shot hit Paul Ryan and Marco Rubio as well allowing them to feel the pain just like ‘We the People’ are feeling it. “Senator Rubio spent time looking at all the options and decided to enroll through the D.C. exchange for coverage for him and his family,” Rubio’s spokeswoman Brooke Sammon said, adding that “Senator Rubio is following the law, even though he opposes it.” And contrary to the media rantings and political pundit put downs against Rubio for enrolling in the DC Exchange, this is the action of a man who truly has Americans best interests at heart. 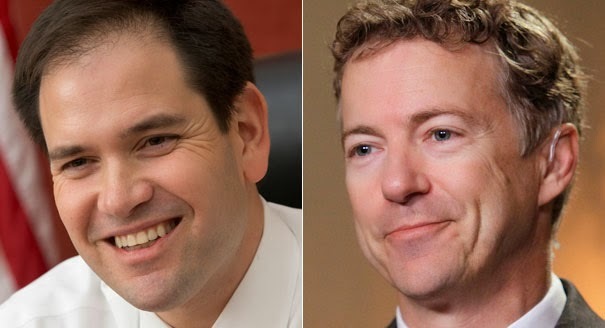 By NOT putting themselves above ‘We the People’ when they easily could have, Marco Rubio, Rand Paul, Paul Ryan, and the others have indeed done the right thing for this shows they are NOT above America’s citizenry but stand united with us.